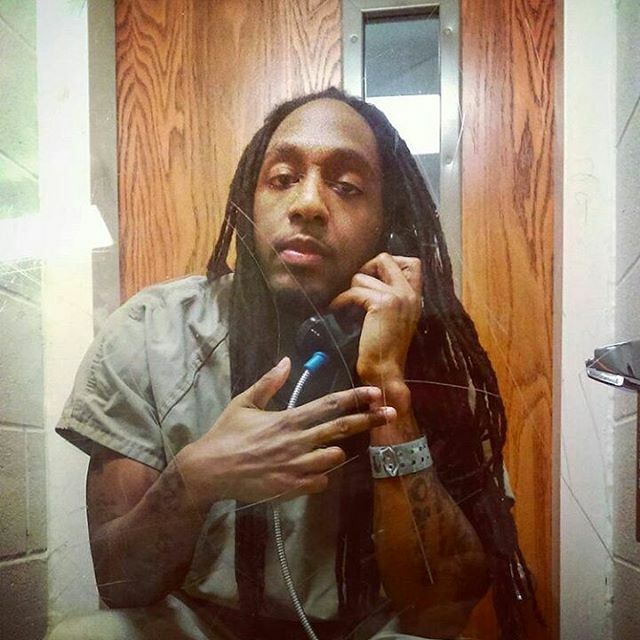 Here’s a submitted account/update/thoughts on a Ferguson prisoner who was just sentenced. For more info on how to write other Ferguson prisoners please go here! “Steve Martin got picked up during the Ferguson uprising in 2014. He has been locked up for 2 years on a burglary charge. A couple of months ago, he was found guilty and it took another 5 months to finally get him sentenced. Last week, he unfortunately got sentenced to 10 years. Since he has served two years already, he can get out if he serves 40% of his sentence. So hopefully he’ll only be in for just two more years. During the sentencing, he seemed in good spirits and definitely unrepentant. In an odd and awkward scolding of Steve, the judge, seeking to appeal to his “level,” told him to read Nelson Mandela’s prison memoirs because Mandela forgave his oppressors. The judge hoped Steve would too. Talking to him after, Steve saw right through his melodramatic BS.